*Disclaimer: I received this set of Bamboo Towels from The Towel Shop to try at home for the purpose of the review. All opinions are entirely my own! I was also offered the opportunity to giveaway a set of Bamboo Towels on the colour of the winner's choice. There is nothing better than taking an hour out of your day to relax, no matter what you have been doing that week everyone deserves a bit of me time. My all time favourite way to escape everything and unwind is to run a very hot candle lit bath, with a prosecco in hand and have a pamper evening. 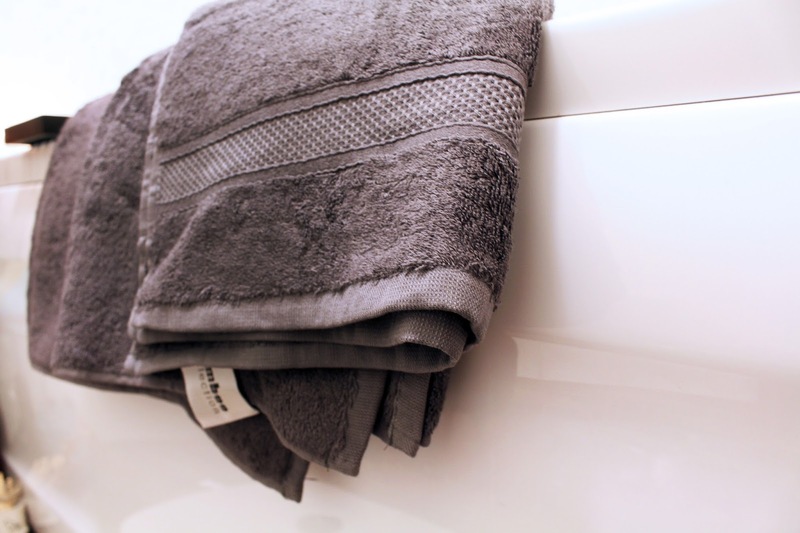 This week I was very fortunate to receive a package from The Towel Shop, they very kindly sent me some towels from their new 600 GSM Bamboo Range to build up my home wear collection after moving house and to give a little review. Let me tell you, they were THE perfect accessory to my pamper evening over the weekend! Just the word 'Bamboo' screams luxury and oh my these towels are super soft and delicate on the skin - I am not just saying this because they gifted me them, I'm a sucker for a good towel and I was intrigued to see the difference n fabrics having never used Bamboo before. 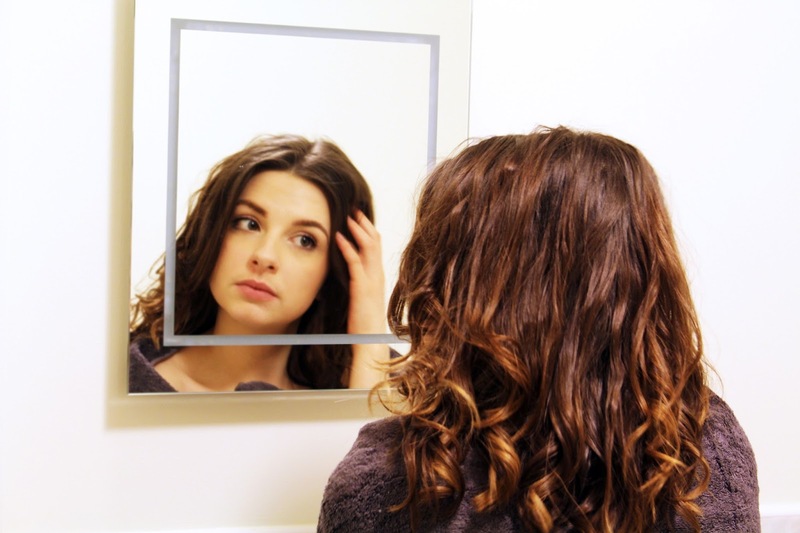 I was pleasantly surprised, the fibres are much more delicate, this was certainly more noticeable when using the face cloth, as I have quite delicate skin I can usually feel the fibres dragging on my skin - particularly my face causing a little bit of irritation which I can experience when using a cotton face cloth. But this particular one from the Bamboo Range was so soft and left my skin a lot happier. 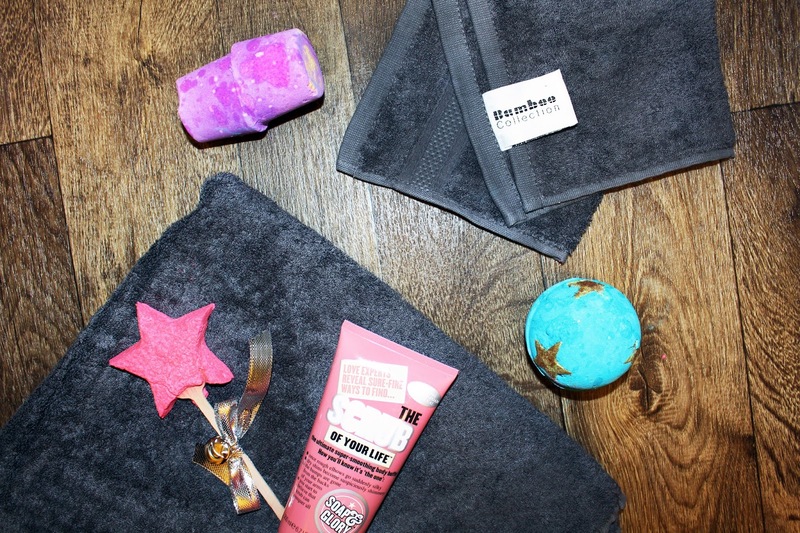 I love to get snug in the biggest and softest towel after having a bath and to continue the night of pampering, their bath sheet ticked all of these boxes. I don't think I have ever seen a towel so big, it was that soft and cosy I wanted to use it as a throw. The set I received included the full range; Bamboo Face Cloth, Bamboo Hand Towel, Bamboo Bath Towel and the Bamboo Bath Sheet in the Charcoal Grey colour which are machine washable and Eco Friendly too! The Towel Shop, who are based in Bolton, were even more generous and have allowed me to give you the opportunity to win their Bamboo Range which consists of a face cloth, hand towel, bath towel and bath sheet and you get to choose your own colour too (you lucky lot!) In order to have a chance to win, you just need to enter the giveaway below. Good luck.